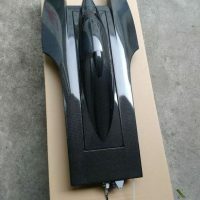 TFL 56” 1420mm Genesis Stepped Hull Cat/ Hull and Hardware/ Set up for Twin Motors. 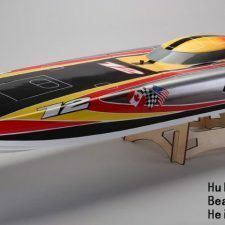 Bare Hull with Hatch Only-Painted as Shown. All hardware factory installed-Set up for twin motors. 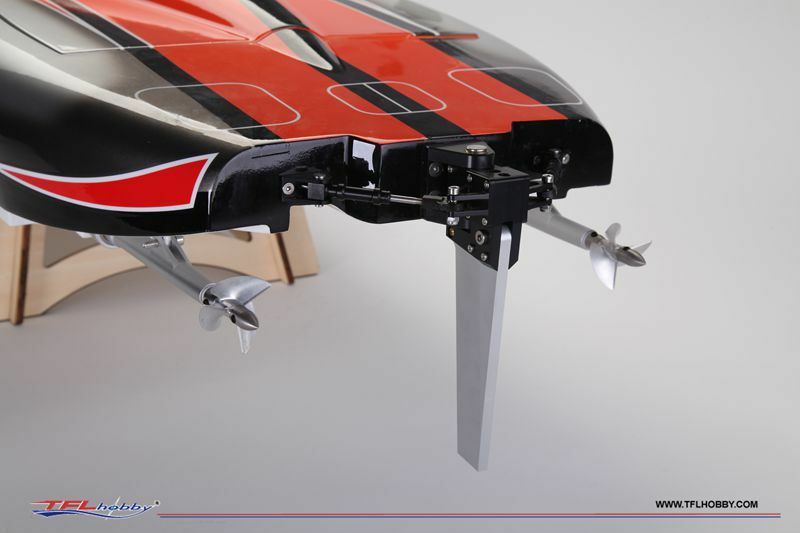 No Motor, ESC or Electronics. 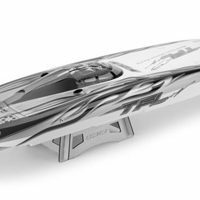 SKU: 1133-HH Category: Hull and Hardware (only). 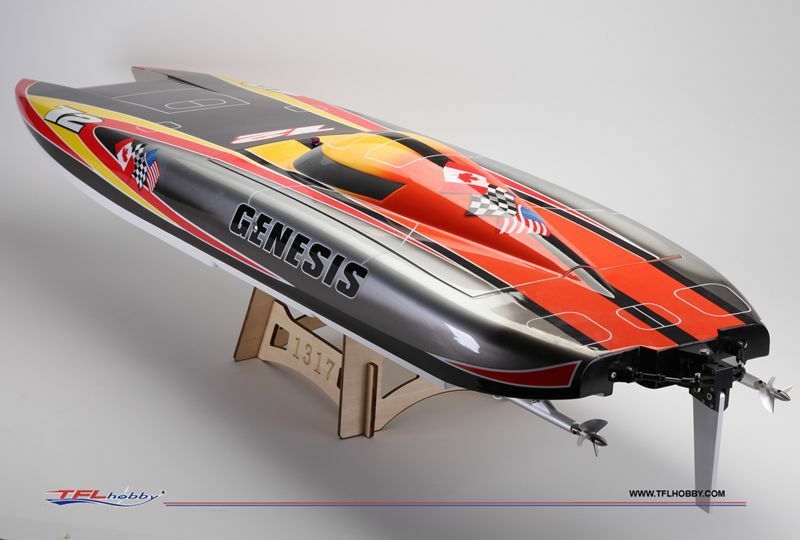 The Genesis 56″ Cat is the Big Cat of our line! 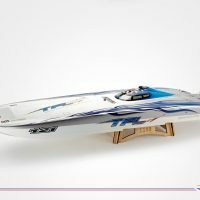 Be the first to review “TFL 56” 1420mm Genesis Stepped Hull Cat/ Hull and Hardware/ Set up for Twin Motors.” Click here to cancel reply. 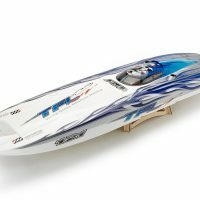 TFL Zonda – 100% all Carbon Fiber Edition/ Catamaran / Hardware Only. 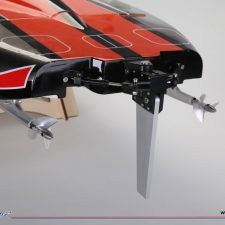 No Motor, ESC or Electronics. 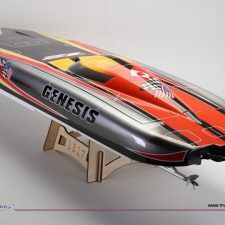 TFL Genesis / Catamaran / Hull and Hardware/ Single Motor set-up.